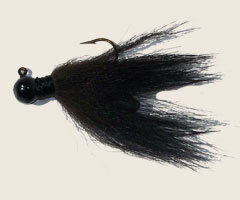 This jig it a combination of black fox tail and rabbit sinkers. 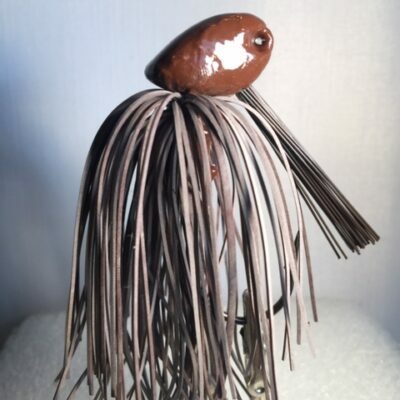 It’ an high end hand tied jig on a football head. 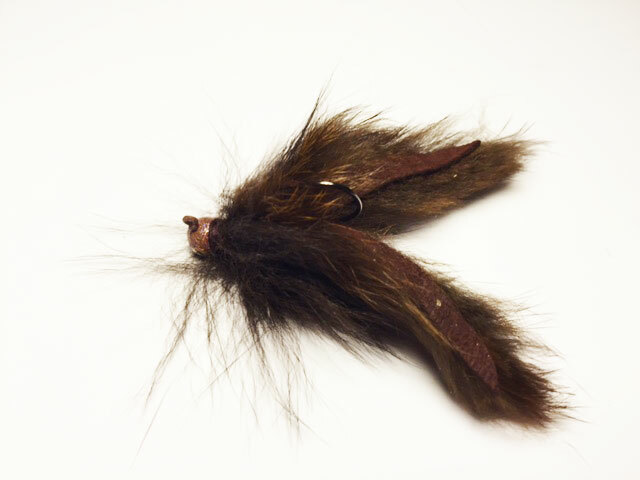 It has a black nickel high quality mustard hook with a ton of action due to the rabbit fur trailer. 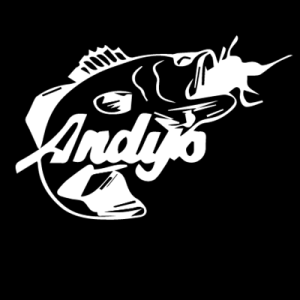 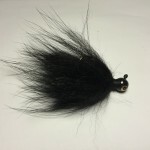 This jig is a game changer in the hair jig market. 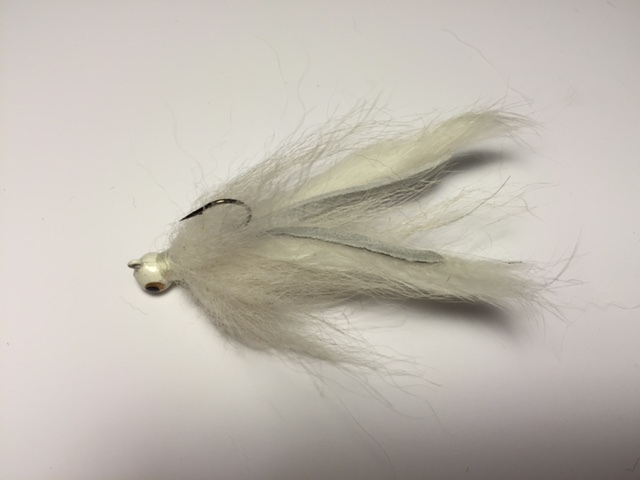 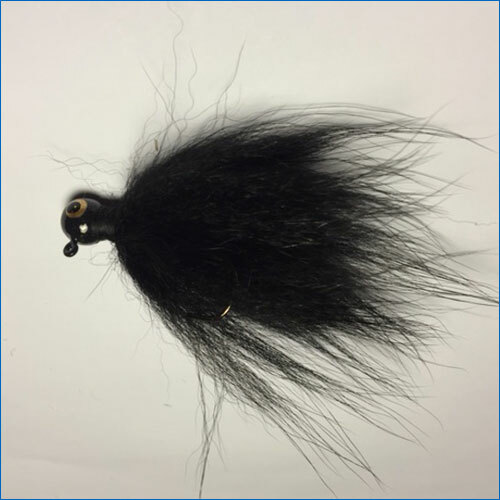 The fox tail pulsates in the water similar to the Marabou jig.